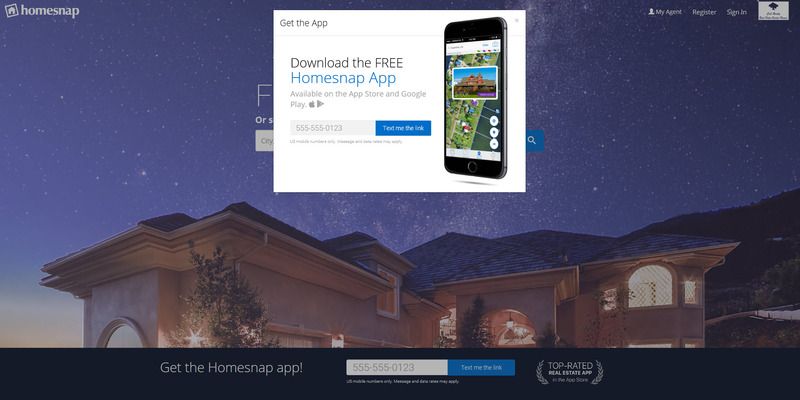 In addition, it gives you up-to-the-minute MLS graphical information. Click the Edit Schedule link to change the frequency of updates sent to you. You can alter the frequency to 2, 4, 6, or 8 weeks. 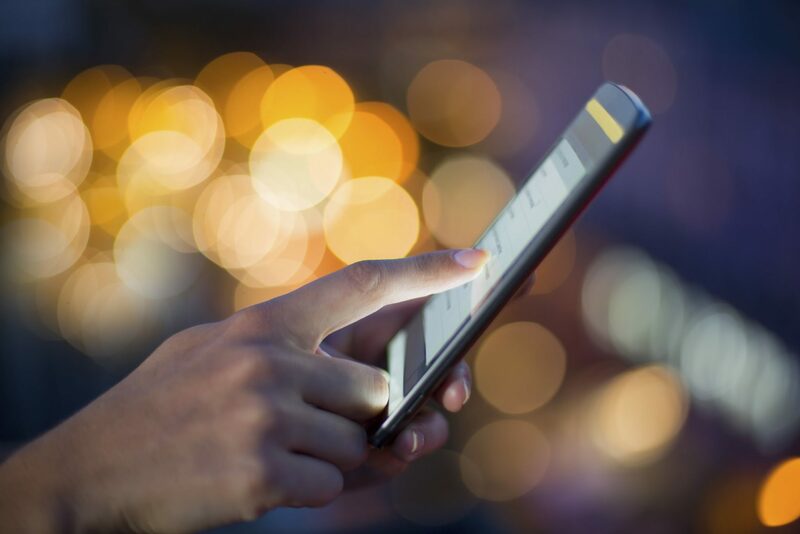 Choosing Never from the drop-down list will cancel the Market Snapshot. Click Cancel to cancel the frequency update. 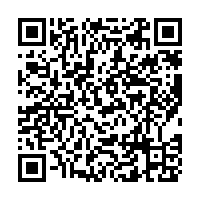 Click Update to save and accept frequency update changes. The Map and Property Information section is displayed along the left. This section displays the relevant properties on a map as well as in a table format. 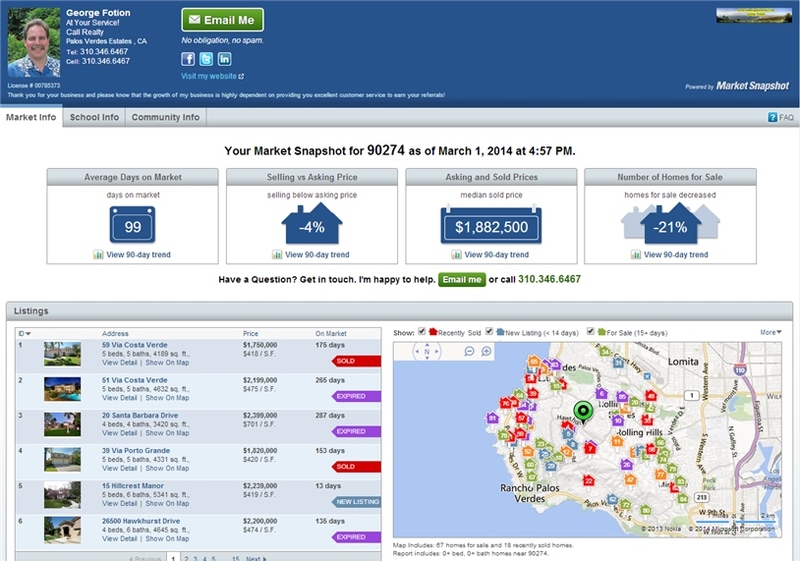 You can easily see when expensive homes come on and go off the market. 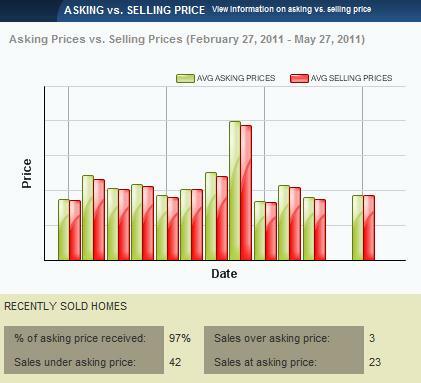 The red dots on the graph represent sold properties and indicate what price the property sold for. 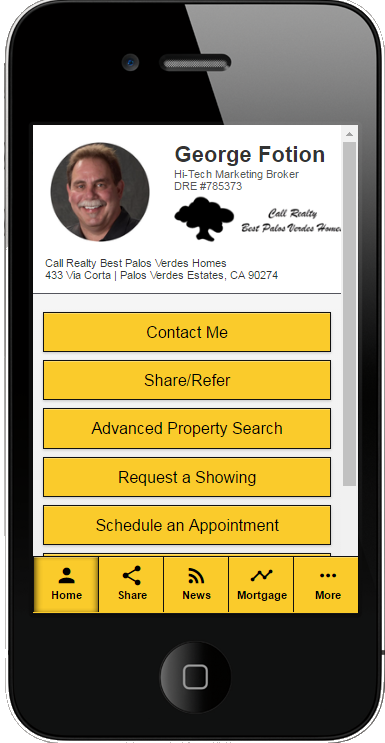 If you select a sold property on the map or in the listing under the map, a red pin will be displayed on the chart to indicate the red dot that is for that property. 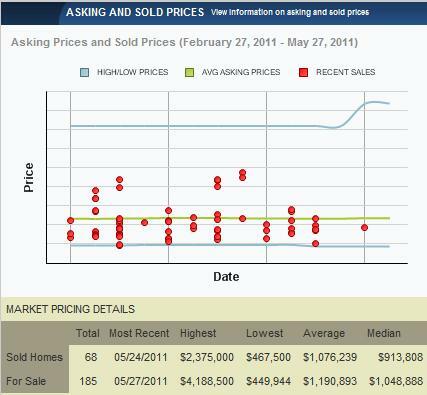 If you select an active property, a blue line will appear to show the listing price of the property. 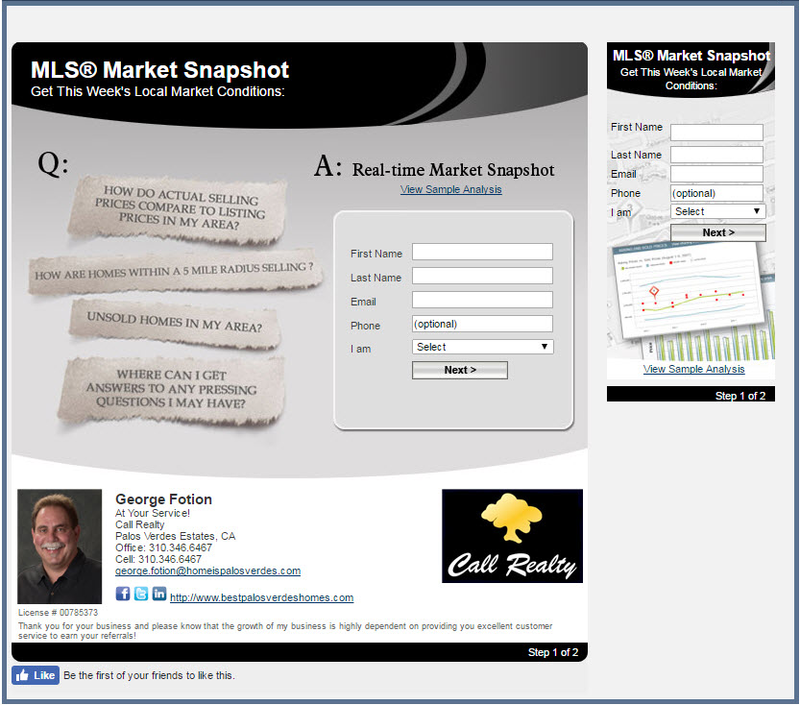 Below the graph are summary tables to describe the recently sold homes as well as those still on the market. 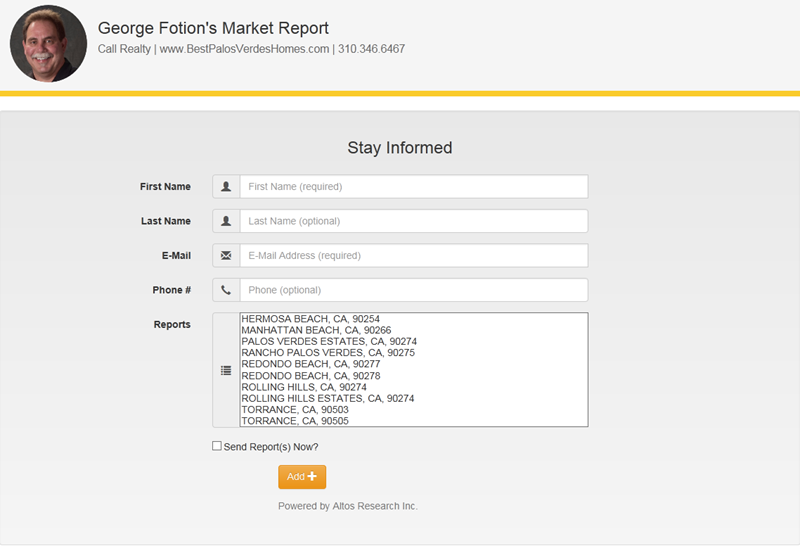 The For Sale number represents the listings active on the day the report was generated. You will notice on the summary tables a line indicating Avg/Median values. Average and Median are ways to judge the center value of a number of different values. Average is determined by adding up all the values and dividing by the number of values. Median is when all the values are sorted and the middle one is chosen. In other words, if these are your values: 1, 2, 3, 4, 5, 6, 7, the median is the middle number 4. The average is ((1 + 2 + 3 + 4 + 5 + 6 + 7) / 7) or 4. Why have two ways to measure the same number? In this example, the median and average are the same because the numbers are around the same value. But if we have an extreme value (like a very expensive home) added to the numbers, the median and average become very different. For example, if the values are 2, 2, 2, 2, and 100, the average is (108 / 5) or 21.6 but the median is 2. For a truly “average” property, the median is a better number to look at. This also has a table below to describe the asking and selling price relationship of all the sold properties during the time. Now that you understand what information is contained on the Asking vs. Selling Pricesection, you can take a look at the Time on Market section. 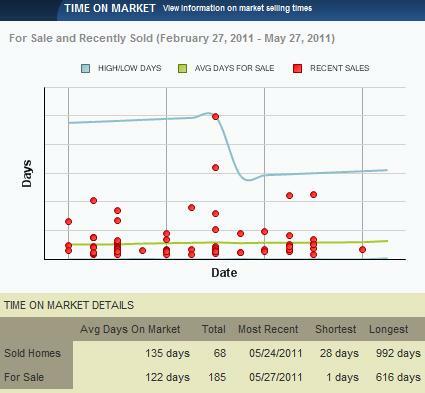 The Time on Market tab displays graphs and tables that chart how long properties are taking to sell. The top graph of this section gives an idea of how fast the market is moving. The blue lines are the extremes in days on market. The green is the average and the red dots represent sold properties. When a property that has been on the market for a long time finally sells, the top blue line will drop closer to the average. 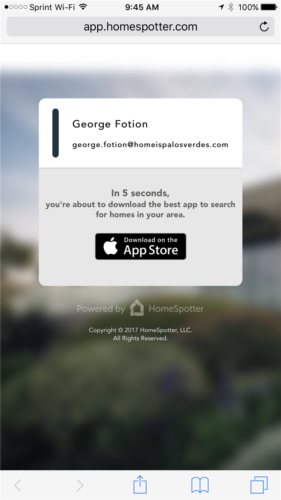 If a sold property from the map or list is selected, a pin will appear to show which red dot represents it, as well as showing how many days it took to sell. If there are continually new properties coming on the market, the bottom blue line will stay close to 1. 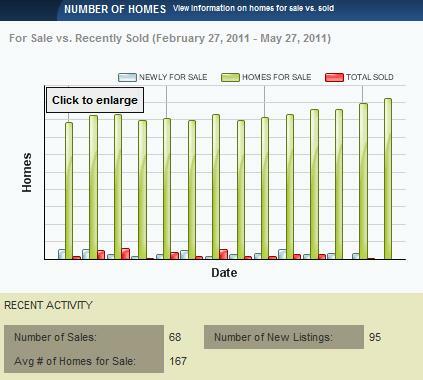 Below the graph are summary tables to describe the recently sold homes as well as those still on the market. 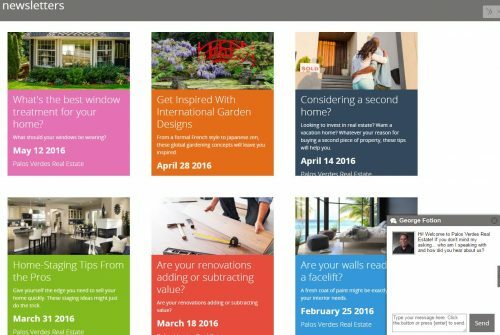 The For Sale row displays listings that were active on the day the report was generated. The Number of Homes chart indicates how many comparable homes are on the market in the selected time slots. Total active listings are in green, new listings are in blue and sold are in red. This chart shows how many properties are active and also gives you an idea of how many sold in the different time periods.